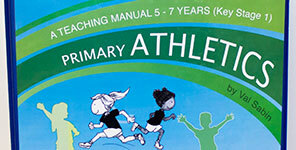 Boost Brains and build bodies with Val Sabin PE Resources for Schools, Academies and Nurseries. 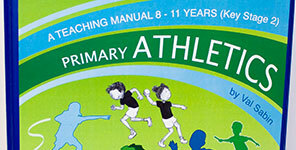 Plan for an active, healthy primary school-Aim for access to at least 320 minutes per week. Download the Val Sabin Publications price list / order form or contact us directly to place your order. 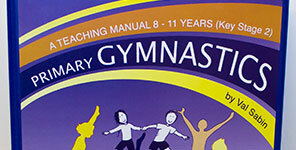 Our popular Val Sabin Core Curriculum Gym, Games, Dance, Athletics KS1 & KS2 & OAA teaching manuals are all in line with the new 2014 National Curriculum. 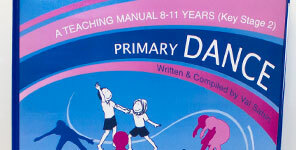 These manuals include lesson plans, assessment sheets, schemes of work and more. Contact us for more information and to place your order. 1 Address and exceed National Curriculum requirements. 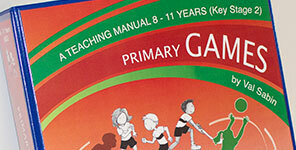 2 Can be used by members of staff with varying degrees of subject knowledge. 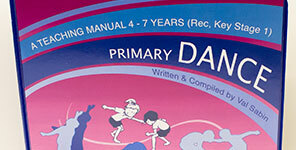 3 Save teachers countless hours of planning time as the manuals have full units of work with lesson plans. 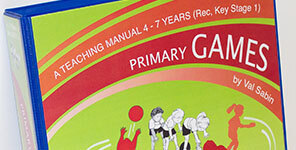 4 Include a full teaching guide for ease of use. 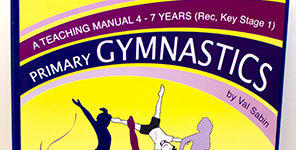 5 Include assessments and expected standards for different age groups. 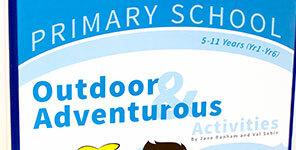 6 Fully integrated whole school schemes of work.